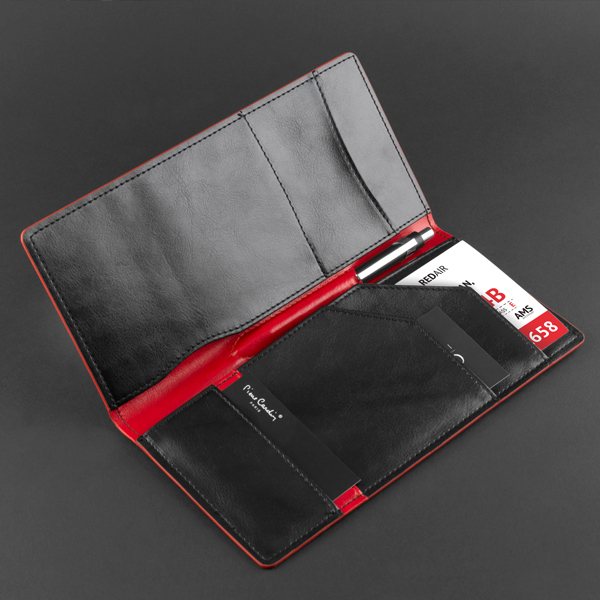 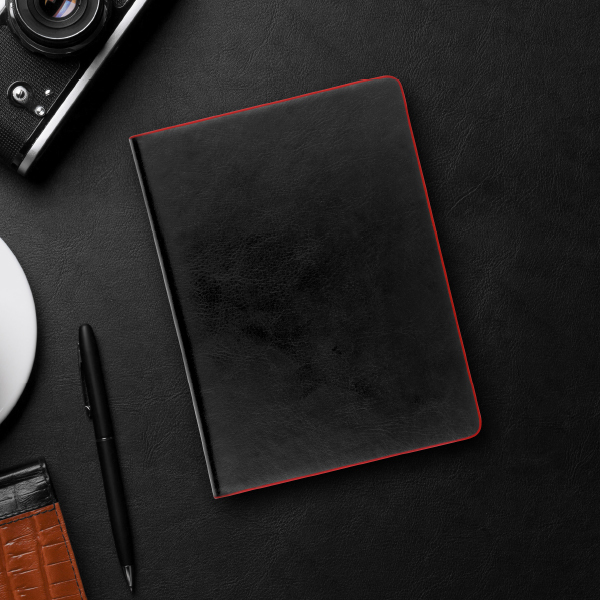 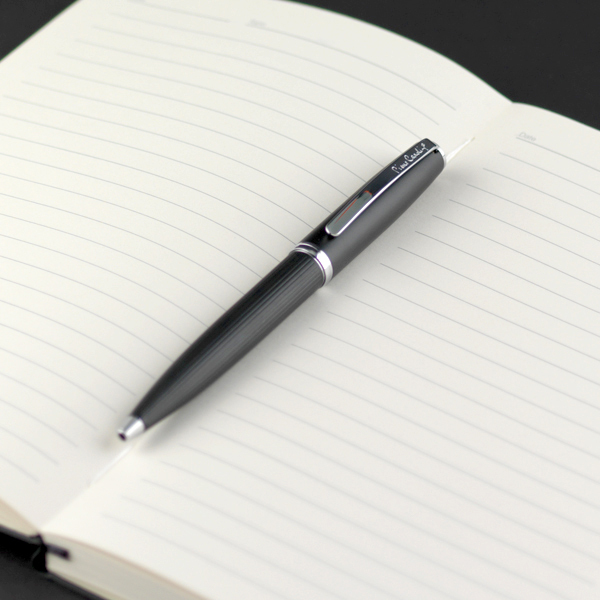 The contemporary-styled Milano Pocket Notebook is presented with a matching Milano Business Card Holder for an appealing and useful gift. 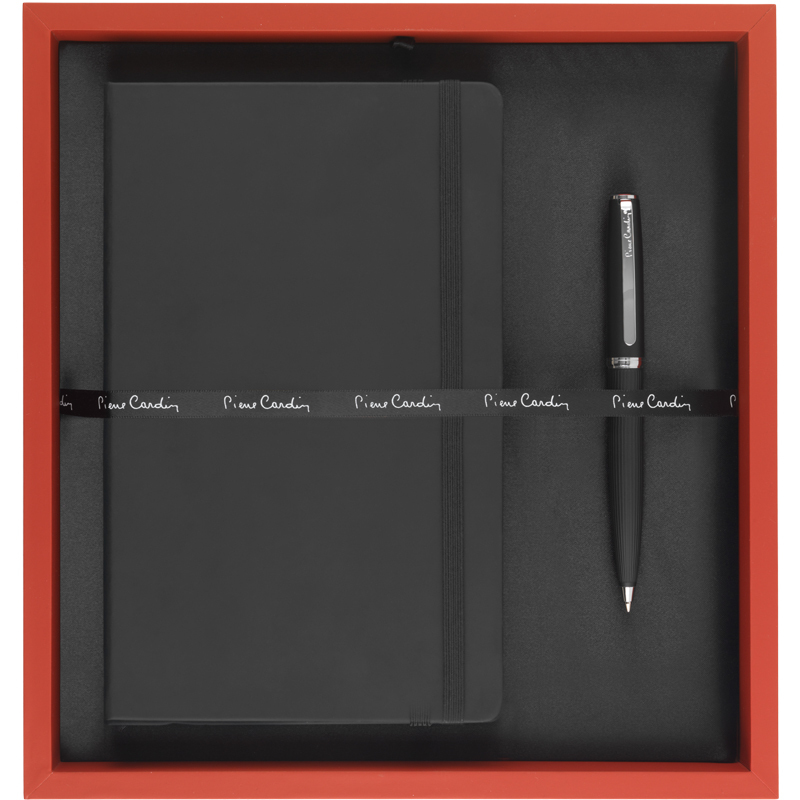 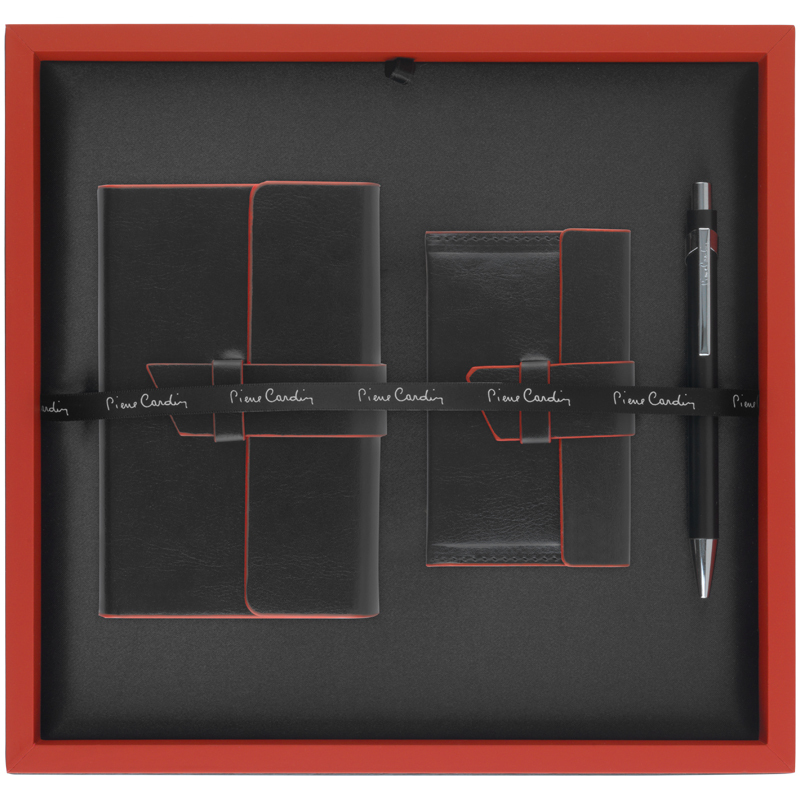 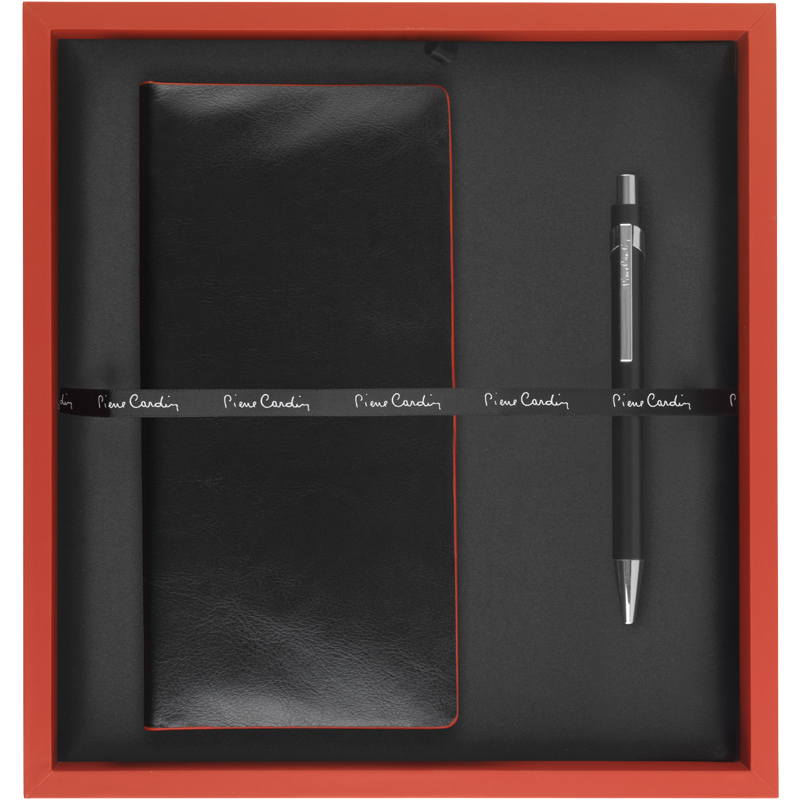 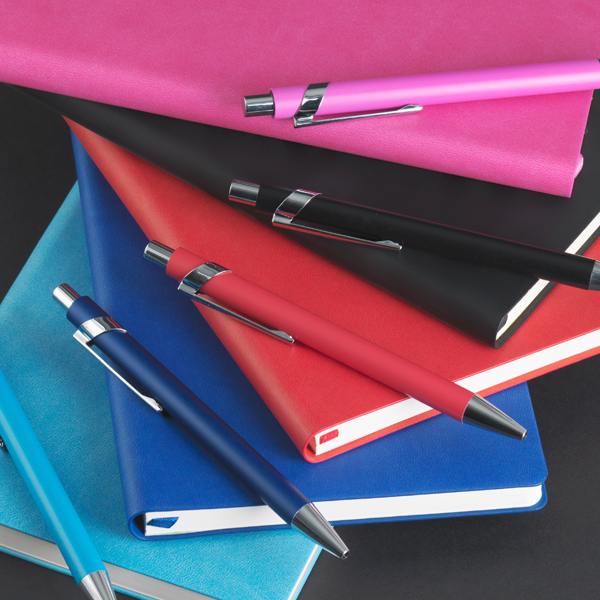 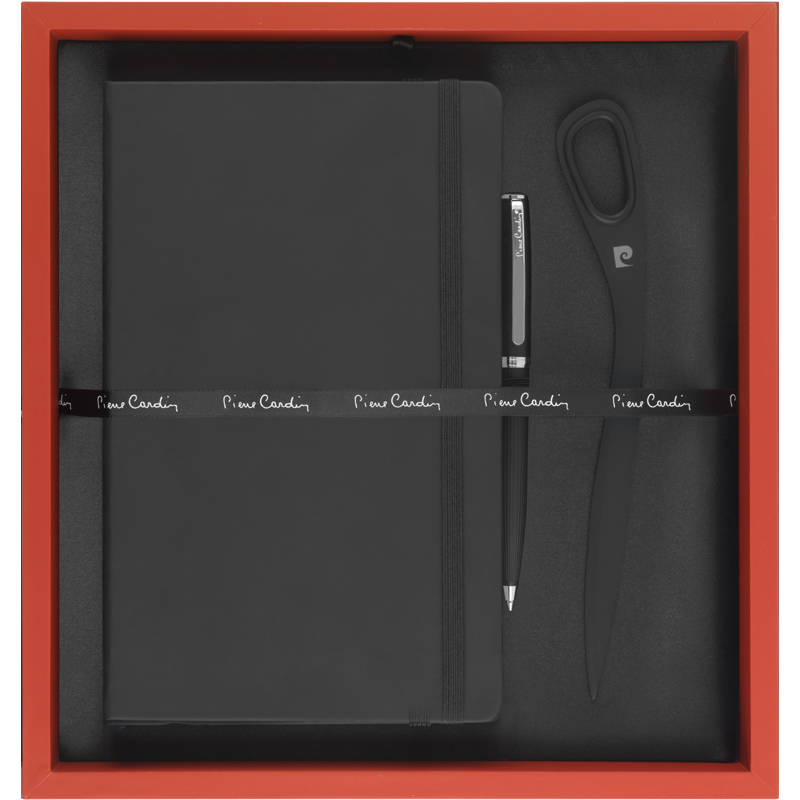 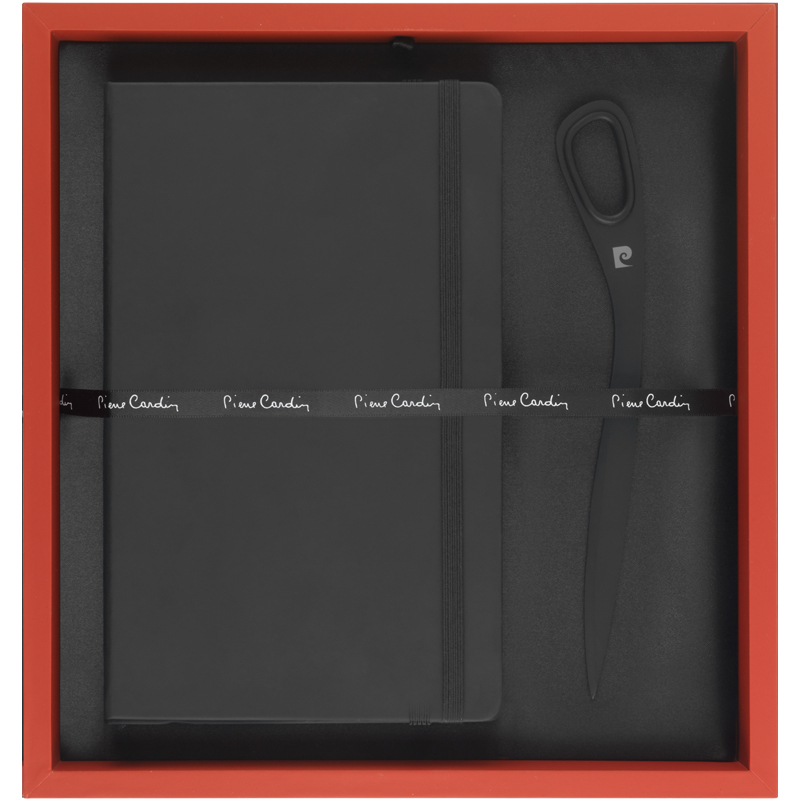 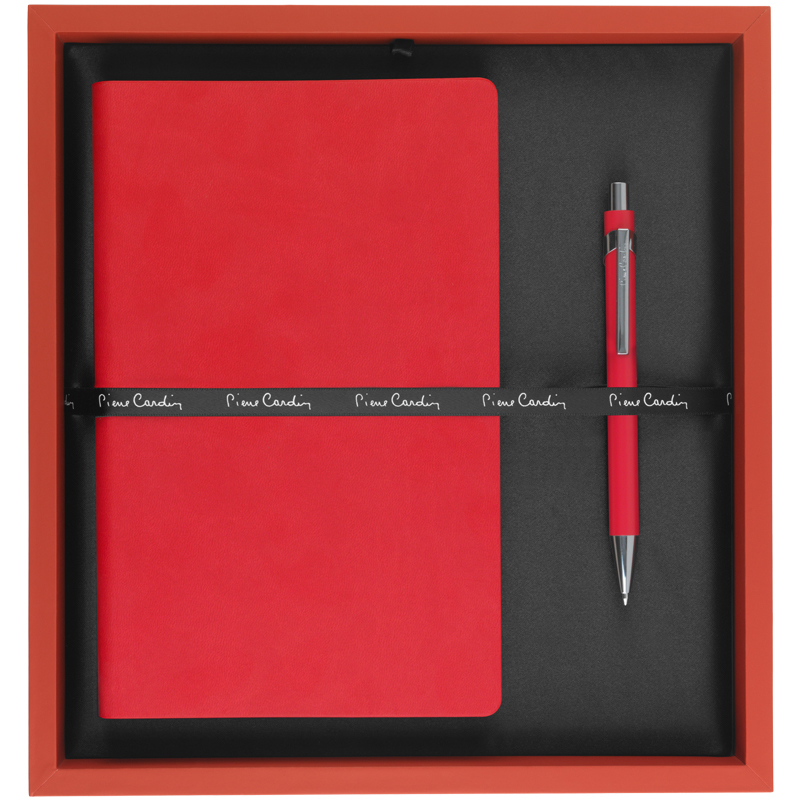 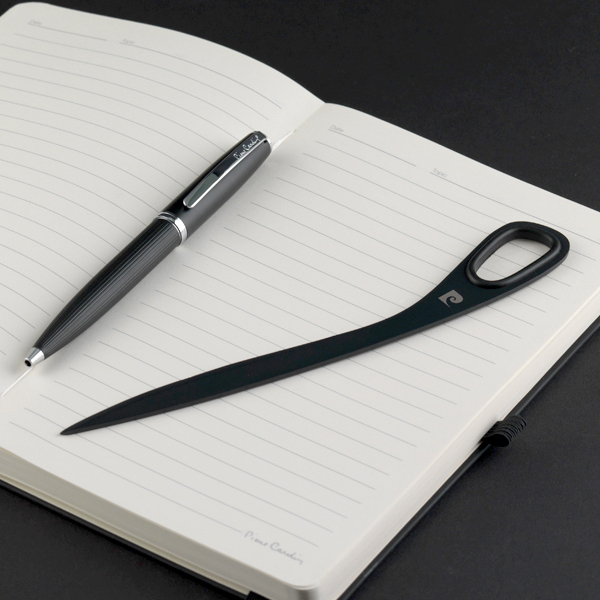 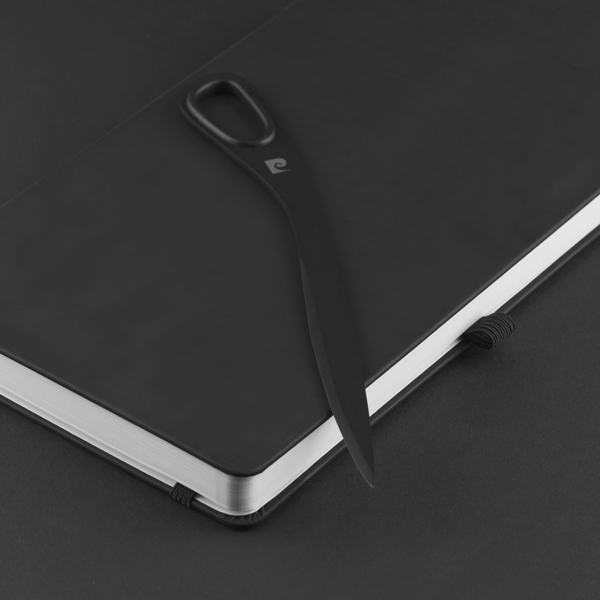 A LaFleur Ballpoint Pen completes the package, presented in a luxury Pierre Cardin gift box. 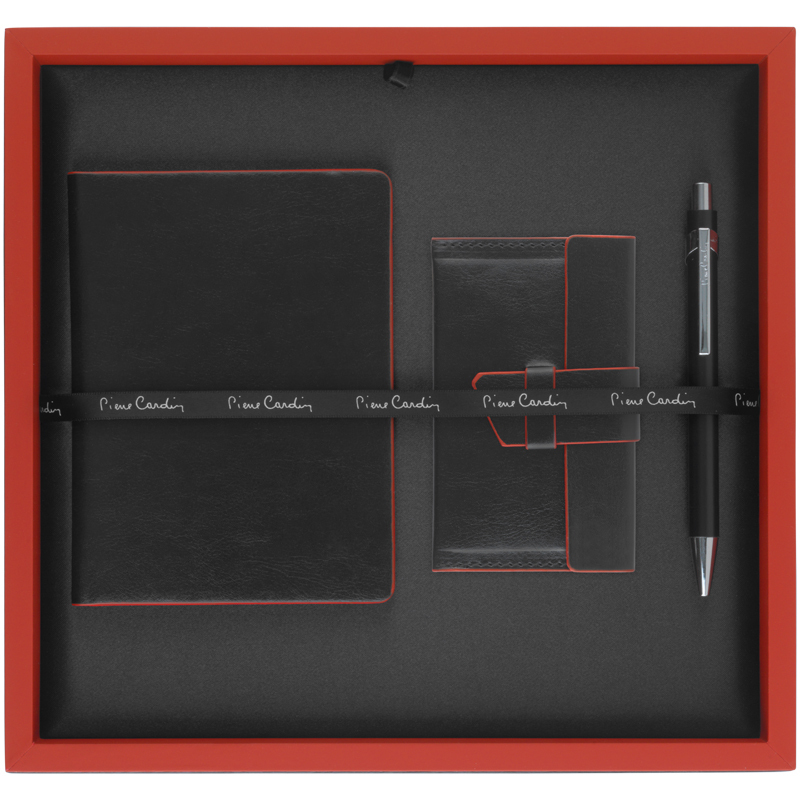 Choose from black or red and add your personalised message to all three items.